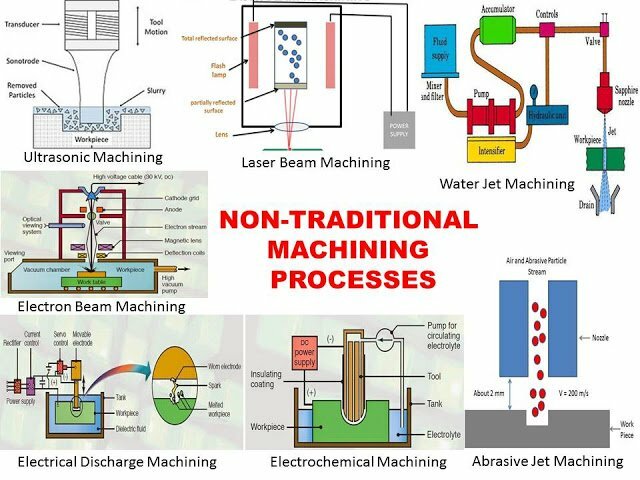 First, let’s see the definition of non-traditional machining. Non-traditional machining, also known as “non-conventional machining” or “modern machining method”, generally refers to the machining method of removing or adding materials with energy of electricity, heat energy, light energy, electrochemical energy, chemical energy, sound energy and special mechanical energy, so as to realize materials being removed, deformed, changing properties or being plated. 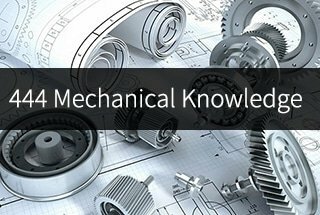 The traditional mechanical machining has a long history, it has played a great role in human production and material civilization. All kinds of weapons and equipment: guns, canon, tanks, rockets, etc. The traditional machining method is to use mechanical energy and cutting force to remove excess metal so that the part has a certain geometric shape, size and surface roughness. It requires tool material to be harder than workpiece material. The development of science and technology, especially since the 1950s and the product development, as well as the need of scientific experiment, many industrial sectors, especially the defense industry, require that the cutting-edge science and technology products should be developed toward the high precision, high speed, high temperature, high pressure, high power, miniaturization etc. To solve the machining problem of difficult cutting materials, such as machining of metal materials in high hardness, high strength, high toughness, high brittleness like hard alloy, titanium alloy, heat resistant steel, stainless steel, quenching steel, diamond, precious jade, quartz, germanium, silicon and non-metal material. Solve the machining problem of various parts of superfine, smooth or parts with special requirement. 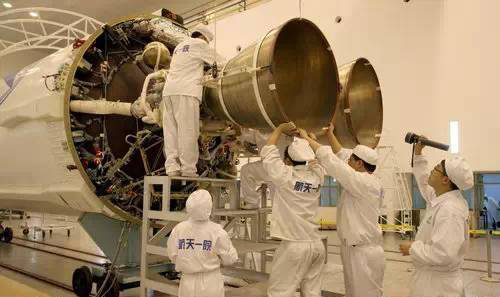 Such as the aerospace, aircraft gyroscope, servo valve which have high requirements on the surface quality and precision, and low-stiffness parts machining, like the slender shaft, thin wall parts, elastic components. To solve the above series of technical problems, it is difficult to realize or even impossible to realize by the traditional machining method. 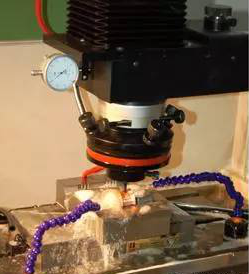 People have been exploring and researching new machining methods, and non-traditional machining is put forward and developed under this condition. 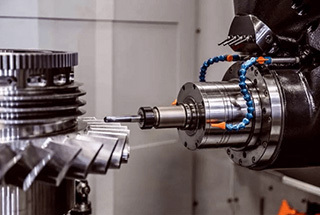 Non – Traditional Machining (NTM) or Non – Conventional Machining (NCM), is a kind of machining technology which is different from traditional machining process and equipment. It combines the physical energy (electricity, magnetism, sound, light and heat), chemical energy and even mechanical energy to applied on the machining position directly so as that the material can be removed, deformed and changed. The material can be processed directly using energy such as electric energy, electrochemical energy, sound energy or light energy. Mechanical forces are not apparent during the machining and the workpiece seldom produces mechanical and thermal deformation, which are helpful to improve machining accuracy and surface quality of workpiece. 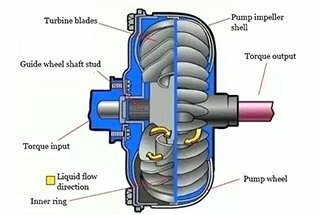 Almost every new source of energy is produced, a new method of non-traditional machining is possible. Because of non-traditional machining technology with the above characteristics, so overall, it can process metal or non-metal materials of any hardness, strength, toughness and brittleness, and specialized in the machining of complex, micro-surface and low-stiffness parts. At the same time, some methods can be used for superfinishing, mirror finishing and nanometer (atomic) machining. The classification of non-traditional machining has not been specified. Generally, it can be divided into the form shown in the following table according to energy source, function form and machining principle. EDM is a kind of non-traditional machining method which is used to etch conductive material by electric erosion which is produced by the pulse discharge between two poles immersed in working liquid, also known as discharge machining or electroerosion machining. Able to process materials which is difficult to be cut by conventional machining method and complex-shaped workpieces. No defects such as burrs and tool marks and grooves, etc. Processing deep fine holes, shaped holes, deep grooves, narrow slits and cutting thin slices, etc. Machining all kinds of tools and measuring tools such as cutting tools, sample plate and thread ring gauge. Based on the principle of anodic dissolution in the electrolytic process and with the help of the molded cathode, the workpiece is machined according to certain shape and size. 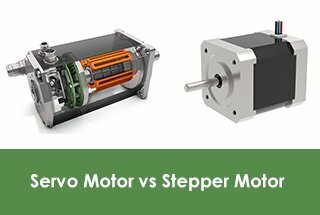 Electrolytic machining has significant advantages for those materials which are difficult to machining, in complex shape or thin-walled parts. Electrolytic machining has been widely used, such as gun barrel rifling, blade, integral impeller, mold, profiled hole and parts, chamfering and deburring. And in the machining of many parts, the electrolytic machining technology has occupied an important or even irreplaceable position. A wide range of machining. Almost all conductive materials can be processed by electrochemical machining without the limitation of mechanical and physical properties such as strength, hardness, toughness of materials, and the metallographic structure of materials basically remains unchanged after machining. It is often used for machining hard alloy, high-temperature alloys, hardened steel, stainless steel and other hard machining materials. Good machining quality, especially the surface quality. It can be used to machining thin wall and deformable parts. There is no contact between tool and workpiece, no mechanical cutting force, no residual stress and deformation, no burr and flashing during the electrochemical machining process. High machining cost. The smaller the batch, the higher the additional cost per piece. 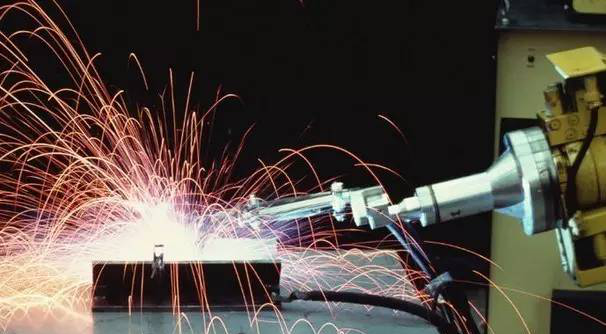 Laser machining is to use the energy of light to reach high energy density at the focal point after being focused by the lens, to melt or vaporize the material and remove it in a very short time to realize the machining. 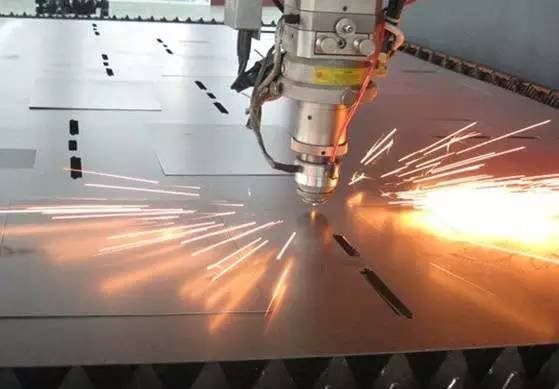 Laser machining technology has the advantages of less waste of materials, obvious cost effect in large-scale production and strong adaptability to the machining object. In Europe, the welding of special materials such as high-grade automobile body and base, aircraft wing and spacecraft fuselage is basically based on laser technology. 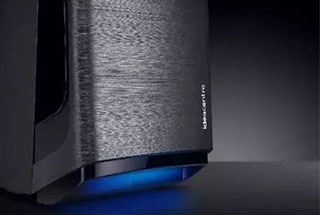 As the most commonly used application, the technologies of laser machining mainly include laser welding, laser cutting, surface modification, laser marking, laser drilling, micro-machining and photochemical deposition, stereolithography, laser etching and so on. 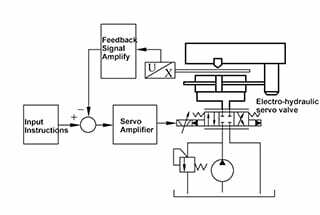 Electron beam machining (EBM) is the machining of materials by using the thermal or ionization effects of high energy convergent electron beam. High energy density, strong penetration, a wide range of one-time melting depth, large weld width ratio, fast welding speed, small thermal impact zone, small working deformation. The electron beam machining has a wide range of machining materials and the machining area can be very small. The machining accuracy can reach the nanometer level and realize molecular or atomic machining; High productivity; The pollution produced by machining is small, but the cost of machining equipment is high. It can be used for the machining of microholes, narrow slits, etc. It can also be used for welding and fine lithography. Vacuum electron beam welding bridge shell technology is the main application of electron beam machining in the automobile manufacturing industry. 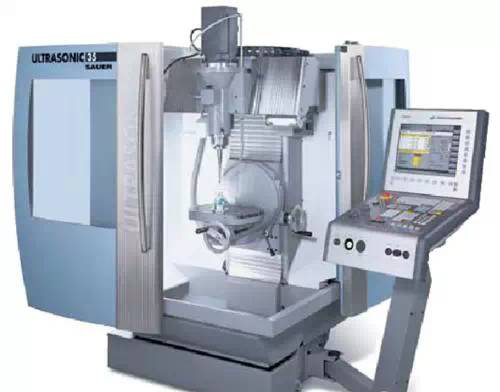 The ion beam machining is realized by accelerating and focusing the ion stream generated by the ion source to the surface of the workpiece in a vacuum state. 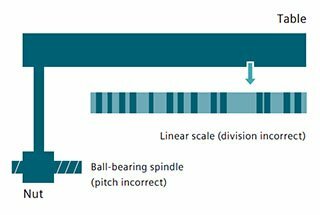 Due to the precise control of ionic flow density and ionic energy, the machining effect can be precisely controlled to achieve ultra-precision machining at the nanometer level, as well as the molecular level and atomic level. Ion beam machining produces little pollution, little stress and deformation, and is adaptable to the processed materials, but the machining cost is high. Ion beam machining can be divided into two types: etching and coating. Ion etching is used to machining the air bearing of gyroscope and grooves on dynamic pressure motor, with high resolution, high precision and good repetition consistency. 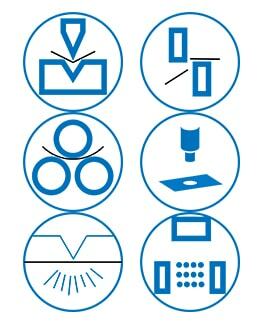 Another aspect of ion beam etching applications is the etching of high-precision graphics, such as integrated circuits, optoelectronic devices and optical integrated devices, etc. Ion beam etching is also used to thin out materials to make penetrating electron microscopy specimens. Ion beam coating machining has two forms: sputtering deposition and ion plating. The ionic coating can be applied to a wide range of materials, metal or non-metal films can be plated on metal or non-metal surfaces, and various alloys, compounds, or certain synthetic materials, semiconductor materials, and high-melting-point materials can also be plated. Ion beam coating technology can be used for coating lubricating film, heat-resistant film, wear-resistant film, decorative film and electrical film. Plasma arc machining is a non-traditional machining method to cut, weld and sprays metal or non-metal by the heat energy of the plasma arc. Microbeam plasma arc welding can weld foil and thin sheet. It has the keyhole effect and can realize single side welding and double side free forming. The plasma arc has a high energy density, high temperature on the arc column, and strong penetration ability. 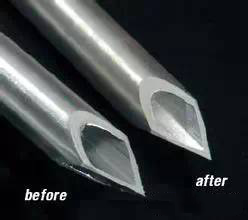 There is no need to beveling for 10~12mm thick steel and can realize complete weld penetration and double-sided forming in one time, with fast welding speed, high productivity, and small stress deformation. The equipment is complex, with large gas consumption, so it’s only suitable for indoor welding. 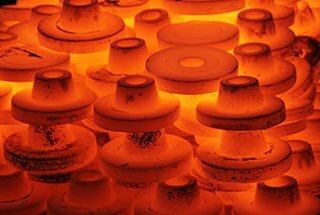 It is widely used in industrial production, especially for the welding of copper and copper alloy, titanium and titanium alloy, alloy steel, stainless steel, molybdenum used in military industry and cutting-edge industrial technology such as aerospace, such as titanium alloy missile shell, some of the aircraft thin-walled containers. Ultrasonic machining makes the surface of the workpiece gradually break by the use of ultrasonic frequency as the tool for small amplitude vibration and punch on the processed surface by free-abrasive in the liquid between it and the workpiece. 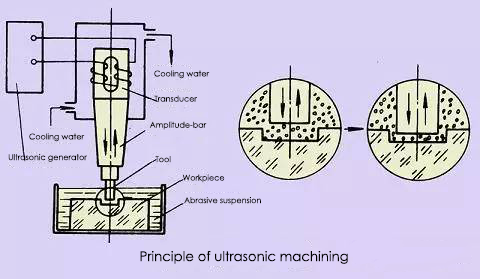 Ultrasonic machining is often used for piercing, cutting, welding, nesting and polishing. Can machining any material, especially suitable for machining of various hard, brittle non-conductive material, with high precision, good surface quality, but in low productivity. Ultrasonic machining is mainly used for perforation (including round holes, shaped holes and curved holes, etc. ), cutting, slotting, nesting, carving of various hard and brittle materials, such as glass, quartz, ceramics, silicon, germanium, ferrite, gemstone and jade, deburring small parts in batches, polishing of mold surface and grinding wheel dressing. Chemical machining makes use of acid, alkali or salt solution to corrode or dissolve the material of the parts to obtain the desired shape, size or surface of the workpiece. Can process any metal materials that can be cut, free from hardness, strength. It is suitable for large area machining and can process many pieces at the same time. The surface roughness reaches Ra1.25~2.5μmwithout any stress, crack or burr. Not suitable for eliminating defects such as surface roughness and scratches. RP technology is integrated and developed on the basis of modern CAD/CAM technology, laser technology, computer numerical control technology, precision servo drive technology and new material technology. Different kinds of rapid prototyping systems have different forming principles and system characteristics due to different forming materials. However, the basic principle is the same, which is “manufacturing by layers, overlapping layer by layer”. It’s kind of like a mathematical integration process. Graphically, the rapid prototyping system is like a “3d printer”. 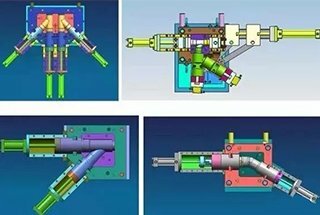 It can directly receive the product design (CAD) data and rapid manufacture of new product samples, molds or models without having to prepare any mold, cutter and fixture. Therefore, the popularization and application of RP technology can greatly shorten the development cycle of new products, reduce development cost and improve development quality. From the traditional “elimination method” to today’s “growth method”, from mold manufacturing to mold-free manufacturing, this is the revolutionary significance of RP technology to the manufacturing industry. No special fixture, die, or cutter is needed during molding, which not only saves the cost but also shortens the production cycle. The high integration of technology is not only the inevitable product of the development of modern science and technology but also the comprehensive application of them, with distinctive high-tech characteristics. The above characteristics determine that RP technology is mainly suitable for new product development, rapid manufacturing of single and small batch parts, complex shape parts, design and manufacturing of mold and model. It also suitable for manufacturing of materials which is difficult to machining, and inspection of shape design, assembly and rapid reverse engineering. 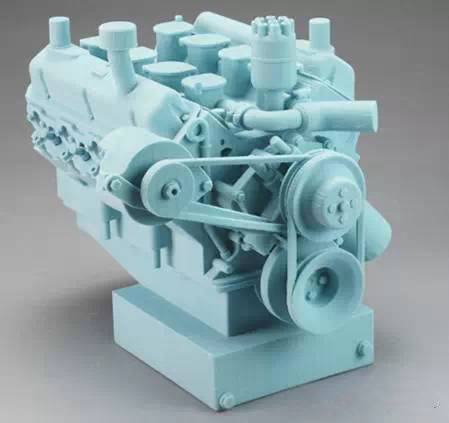 Rapid prototyping technology can be applied in the fields of aviation, aerospace, automobile, communications, medical treatment, electronics, household appliances, toys, military equipment, industrial modeling (sculpture), building model, machinery industry, etc. 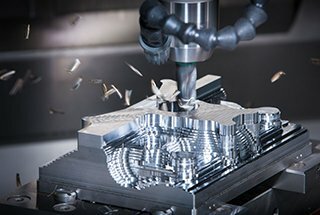 In this article, we listed the 9 types of non-traditional machining technique. 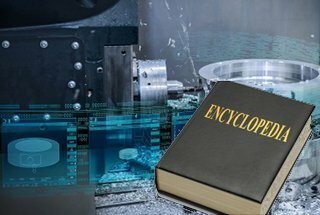 I believe it can be the handbook for most of you who want to learn the non-traditional machining process, advantages, classifications etc.